Good times today on the Tacklebuster! 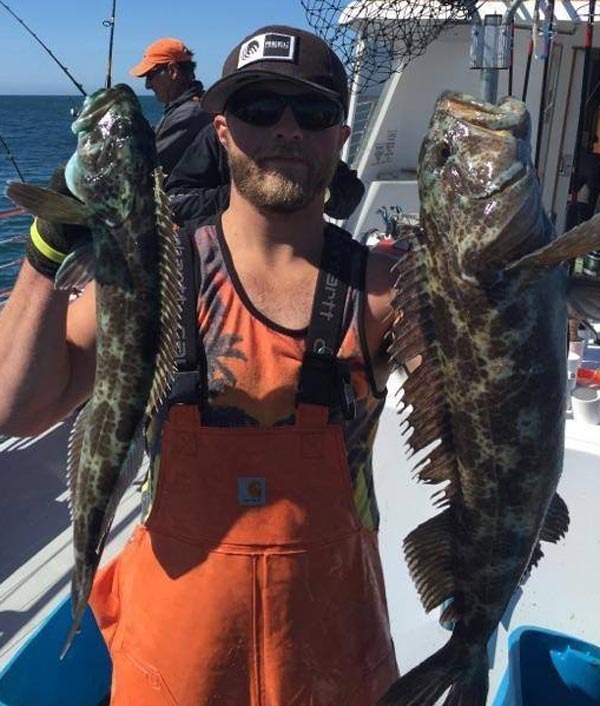 Captain Ty Turner checked in today from the Tacklebuster out of Depoe Bay, CA. We had two trips today. 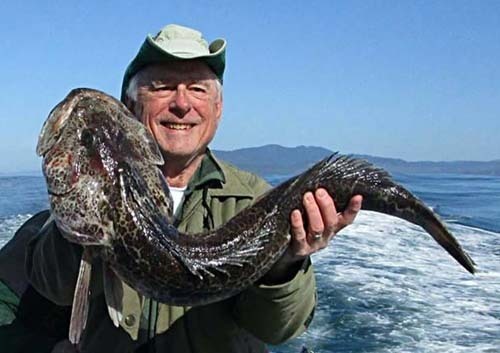 Our first trip had 14 anglers catch 98 Rockfish and 28 Lingcod (up to 15 pounds). Our second trip had 5 crabbers catch 50 Dungeness Crab. 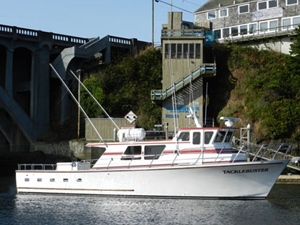 If you would like to go fishing on the Tacklebuser please call Dockside Charters at (800) 733-8915 to reserve your spot today!